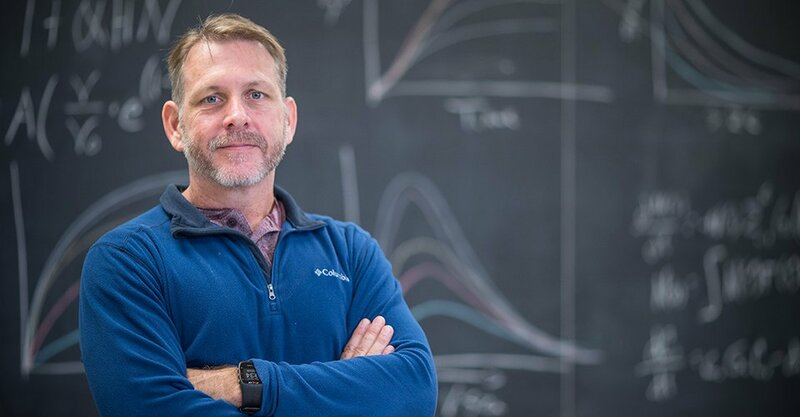 I develop and implement experimental and statistical approaches to link empirical data to ecological and evolutionary theory. I typically take a mechanistic approach to understand how individual traits (e.g. size, stage and phenotype) scale up to influence population and community level processes and spatial coupling across ecosystems. I have broad interests and my work is very question driven and integrative. As a result I have worked on wide variety of questions, organisms and in wide array of ecological systems. In my spare time I enjoy running, hiking, camping, traveling, and spending time with my family. 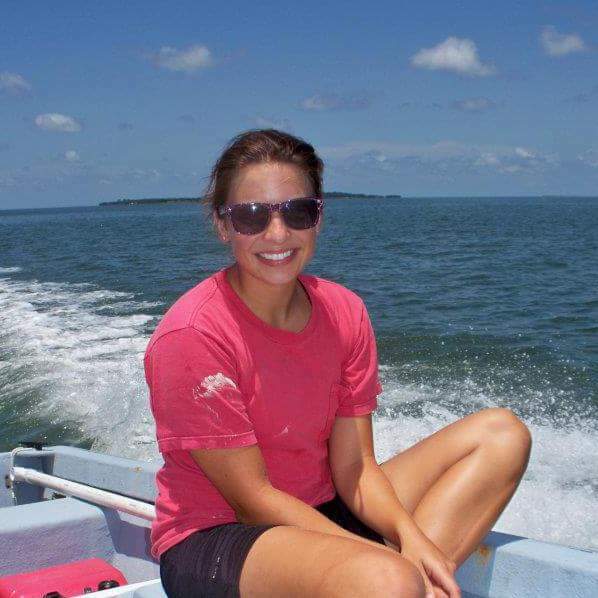 Samantha Parrish, MS Student - Sam is interested in the impacts of anthropogenic disturbances (i.e. pollution, contaminants, PPCPs) on ecological interactions and human and ecosystem health. Specific academic interests include: aquatic ecology, physiological ecology, behavioral ecology, ecotoxicology, and conservation. In her downtime, she enjoys hiking, photography, traveling, and playing sports. 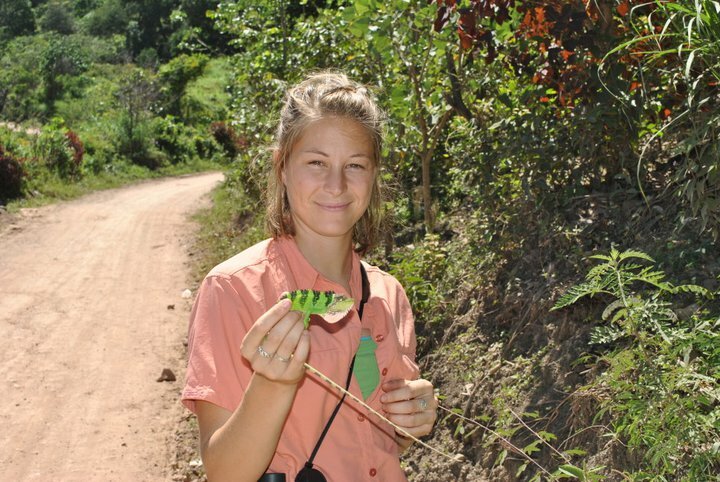 Katherine Gordon, Masters Student- Katherine is in her first semester and has broad interest in ecology. She is currently developing her thesis ideas and is becoming increasing interested in how species interactions and specifically how adaptive phenotypic responses to predators change across ecological gradients.